The bustling streets, glistening lights, being able to get your favorite take-out at two in the morning—there’s something about the city that has your heart. There’s a lot to love, but tiny apartments pose specific challenges for pup parents. Finding a place that accepts pets is your first hurdle, and then there’s everything that comes with having a dog in a small space. 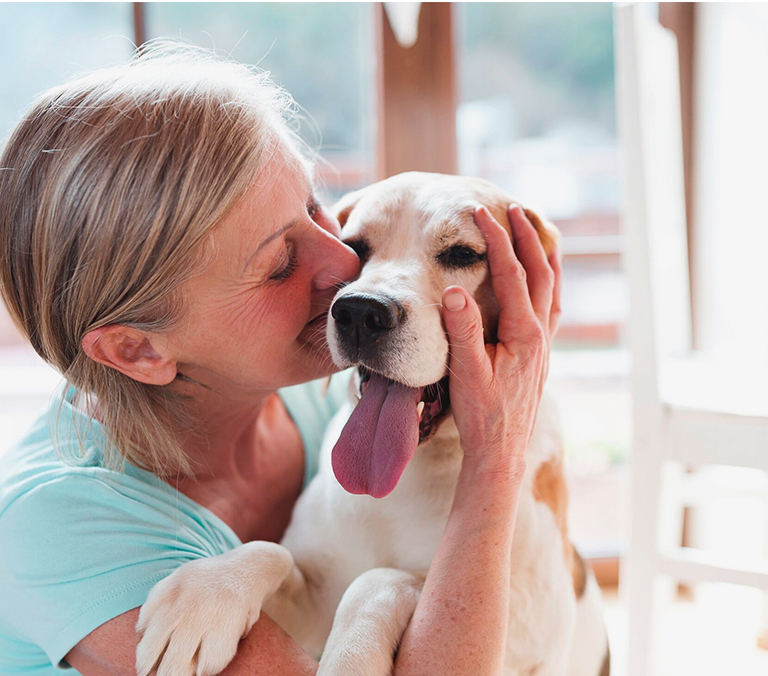 You need to think about how your dog is going to exercise, where they’ll go to the bathroom, and how you’ll keep the peace with your close-quarter neighbors. 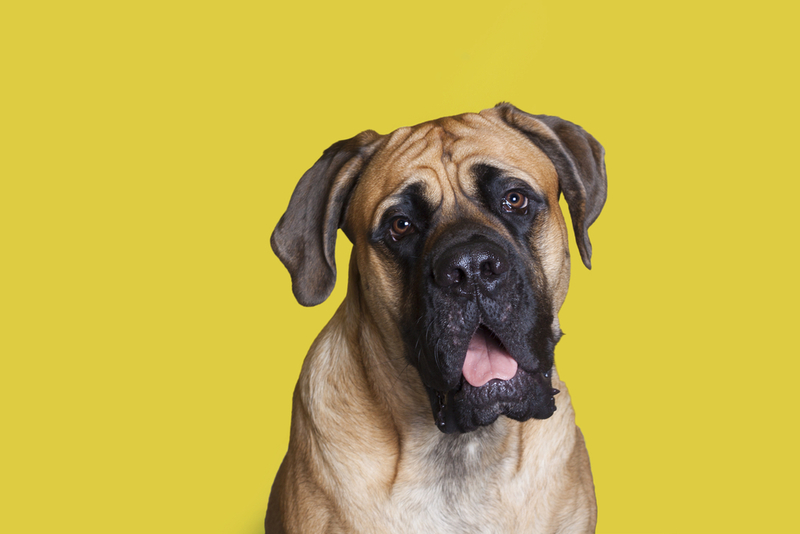 The good news is, there are plenty of dog breeds that do great in apartments. 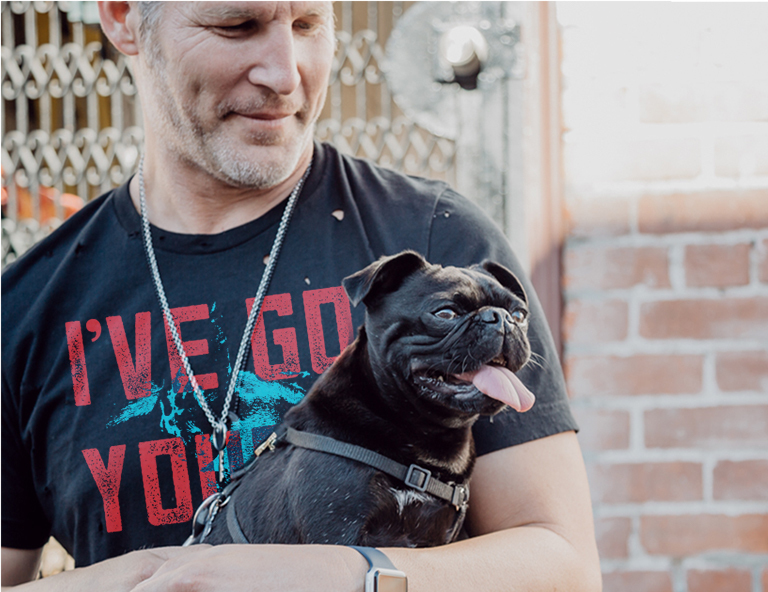 Check out this list to find the perfect apartment dog for you. 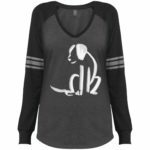 Your apartment dog ideally doesn’t take up much room, can cope with minimal exercise, and loves snuggling like no tomorrow. You’ll get all of that (and a lot more) with a Pug. 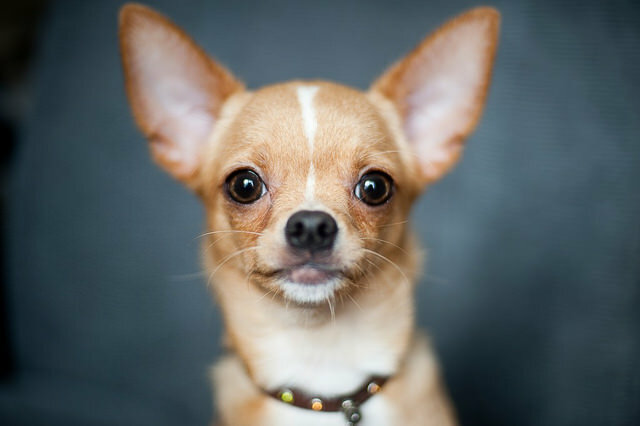 These small dogs are impossible to mistake for another breed because of their squished faces and adorable wrinkles. They’re prone to obesity, but an average-sized pug weighs no more than 20 pounds. 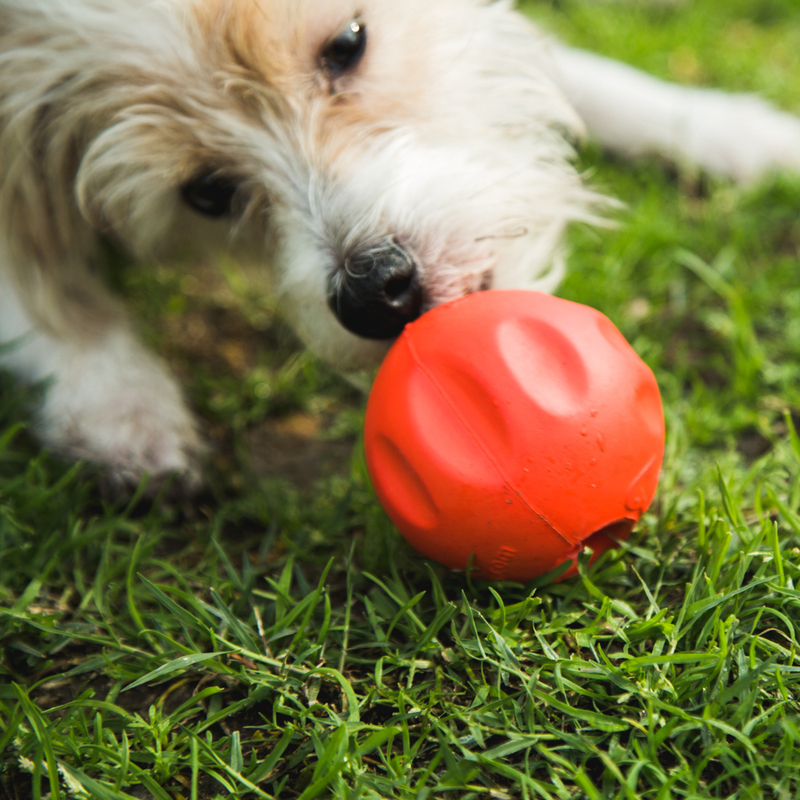 You’ll need to invest in moderate exercise to keep your pup fit and trim. A brief walk down the block to your favorite food truck or dog-friendly restaurant will be plenty. 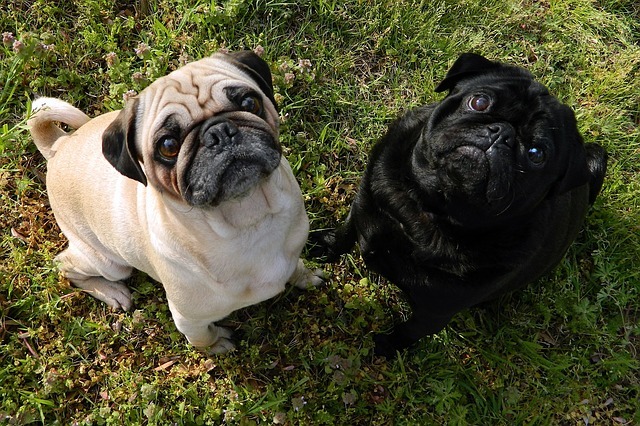 Pugs are content to be your all-around buddy and are adaptable to most living situations and experiences. Heat won’t be your Pug’s friend, but they’ll love relaxing with you in a breezy bungalow apartment or enjoying the view from your high-rise loft. The Bichon Frise is a small dog with a peppy personality. It’ll look like a fluffy cloud is greeting you at the end of every work day, and their moderate exercise needs won’t tire you out. 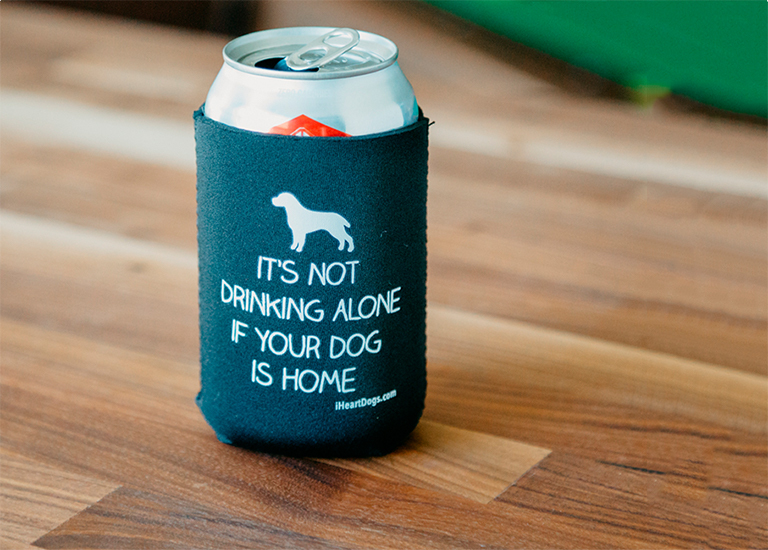 Your apartment dog will be more than happy to keep your spot on the couch warm while you’re away at work. They’ll most likely snooze and watch the world from the window until you’re ready to wake them up. A young Bichon Frise will love regular play sessions, and their small size means you can have fun almost anywhere. 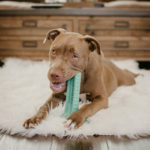 They can run through the apartment without irritating your downstairs neighbors, and tiny tug toys and tennis balls won’t take up too much floor space. For potty breaks, the breed is fairly easy to train. Sticking to a schedule will help prevent accidents. 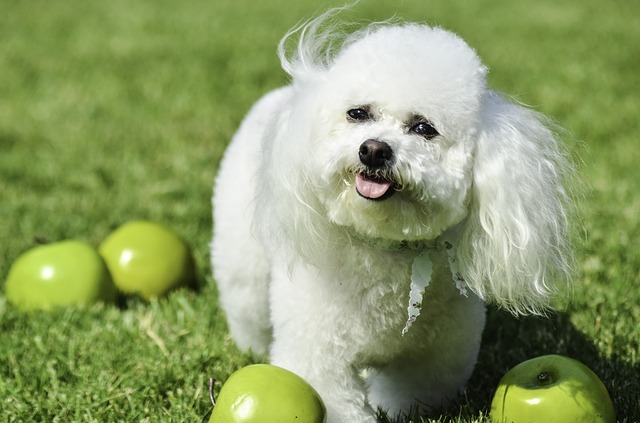 Remember to keep your Bichon Frise on a leash when they’re outside without a fence—they’re surprisingly fast! The French Bulldog is the breed that’s taking the world by storm. 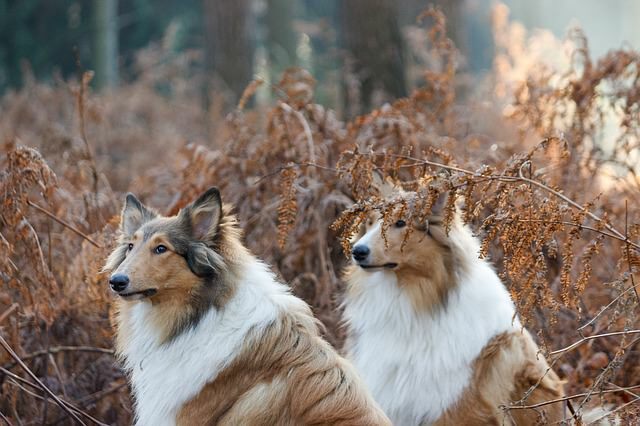 In only four years, they’ve jumped from the 11th most popular dog breed to the 4th. Part of that popularity has to do with their adorable appearance, but people also love how well these dogs adapt to small-space living. 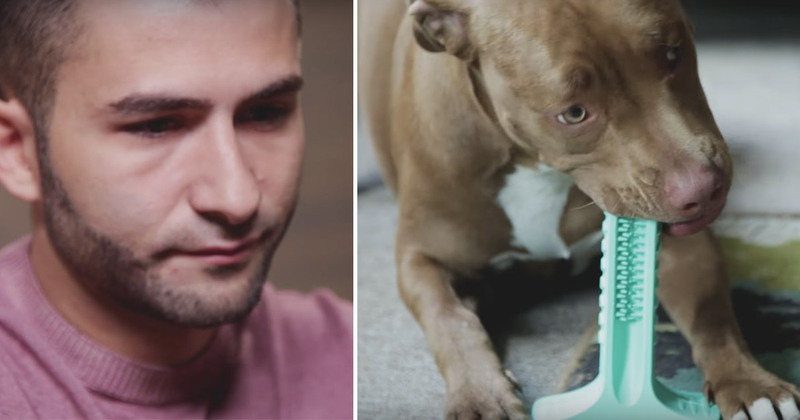 They rarely bark, but they make other silly sounds that dog owners love. Frenchie language is full of mumbles, yips, gargles, and other noises not likely to travel through thin walls. 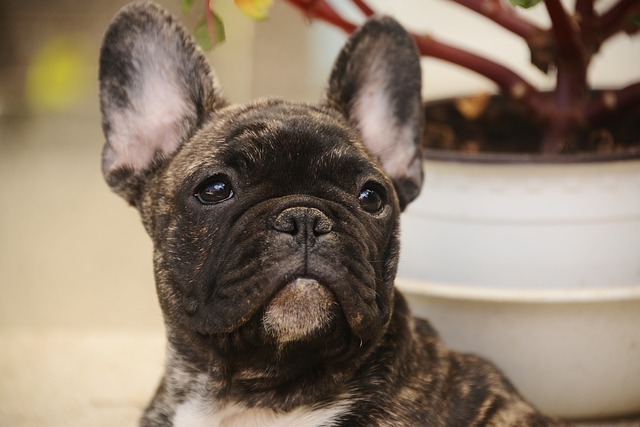 As a flat-faced dog breed, Frenchies don’t do well in heat or with a lot of exercise. They’re perfectly content to go on slow walks with their owners or play inside in the air conditioning. 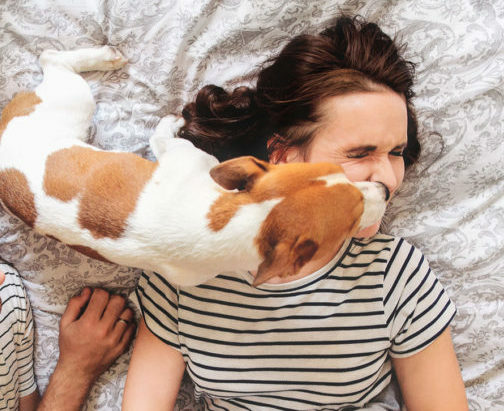 They’ll need your daily love and attention, but these apartment dogs are mostly low maintenance. The English Bulldog is bigger than its French cousin and usually tips the scale around 50 pounds. Even with that extra bulk, however, these friendly pets make great apartment dogs. 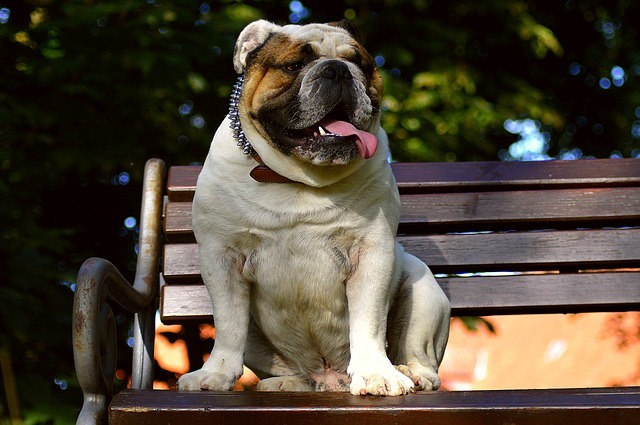 Most Bulldogs are mellow and have go-with-the-flow personalities. They’re not overly clingy, and they’ll be okay on their own for a few hours while you’re away at work. 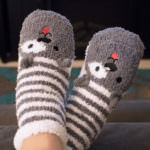 When you come home, their moderate exercise needs can be satisfied with an evening walk or stop at a dog-friendly park. 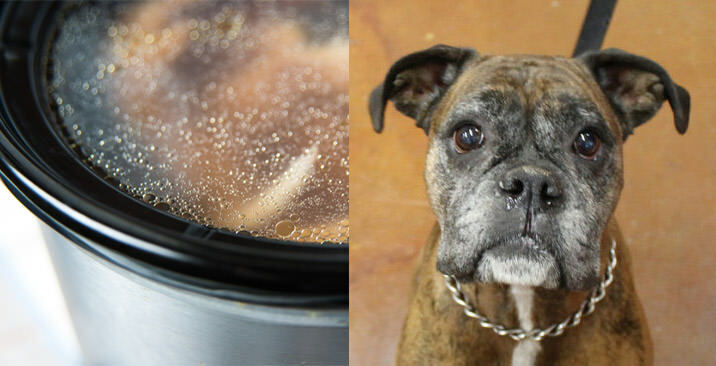 English Bulldogs are people-pleasers, and all they want is for people to love them. 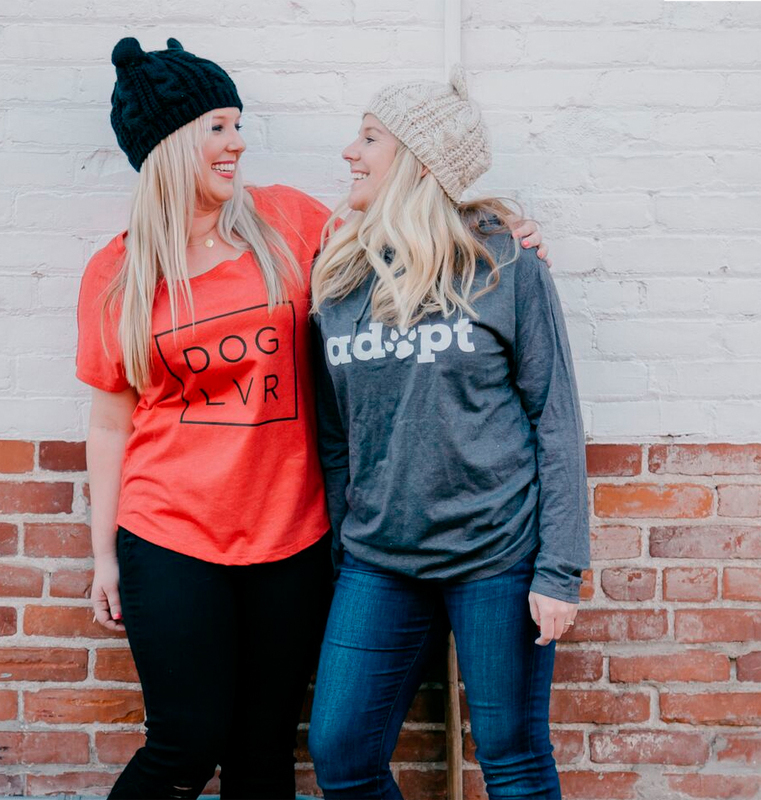 As long as you spend time on socialization and training, your pup might end up converting your entire building into a community of dog lovers. One of the best advantages of having a Havanese will be the boost to your social life. These outgoing dogs are the life of the party. They love to meet and interact with people, and their good looks are always a conversation starter. Even in crowds and standing less than a foot off the ground, they remain confident. All that attention-seeking, however, means your apartment dog will appreciate a visit from you or a dog walker during lunch. They’ll also need an extended evening bathroom break to get in a little exercise. 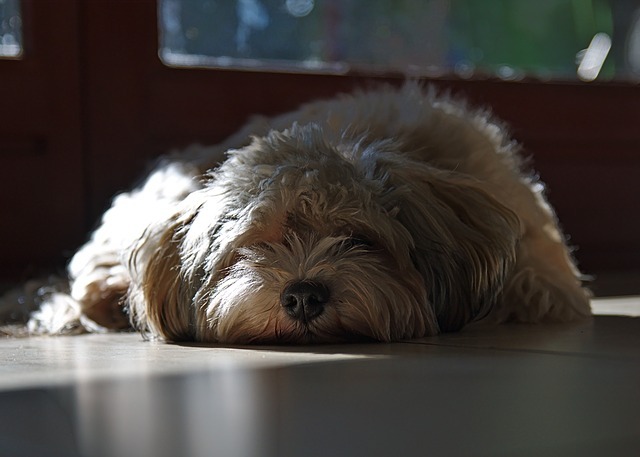 Back at home, you and your Havanese will enjoy a quiet night cuddled up on the couch. Little dogs are known for being yappy, but the Hanaese is typically an exception. 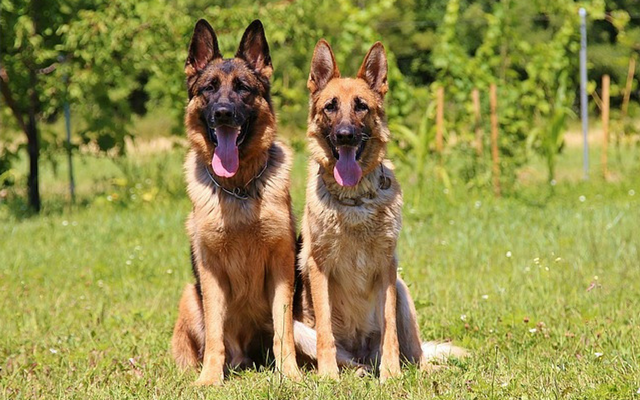 They’re miniature guard dogs that will bark when someone comes through the door, but with the right attention and training, they’re generally quiet dogs. Your neighbors will appreciate your choice. 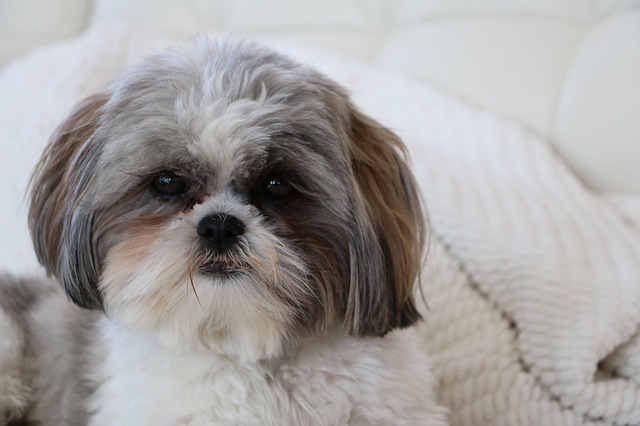 The Shih Tzu is a small, yet solid, dog breed that has an impressive history. They were originally bred for Chinese royalty, and they lived mostly inside magnificent palaces. Dogs of today are still elegant in both personality and appearance, but they’re just as happy in your studio apartment as a palace home. Above all, Shih Tzus are bred to be companions. They fulfill that role with adorable enthusiasm. For most Shih Tzus, walking down the stairs on the way to their bathroom break and a jaunt around the block is more than adequate exercise. They won’t object to a longer walk, but it’s important not to over exercise. With their flat noses and long hair, you might have to carry them if they get hot or tired. An average Shih Tzu’s idea of the perfect day is one where they’re allowed a marathon nap right in your lap. 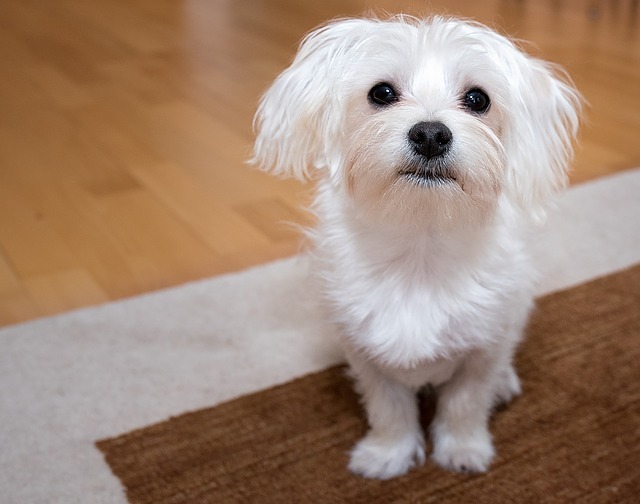 As a member of the toy group, a fully grown Maltese could fit in your pocket, let alone your apartment. They weigh no more than seven pounds, and that means you can put your money toward rent instead of paying a lot for dog food and vet bills. 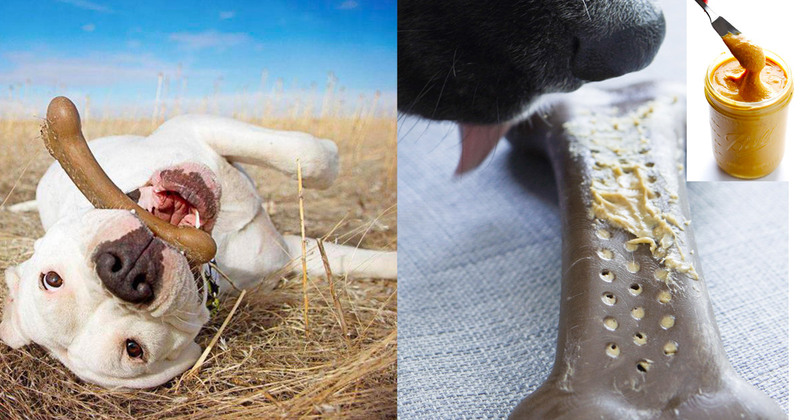 They’re a generally healthy breed with plenty of enthusiasm. 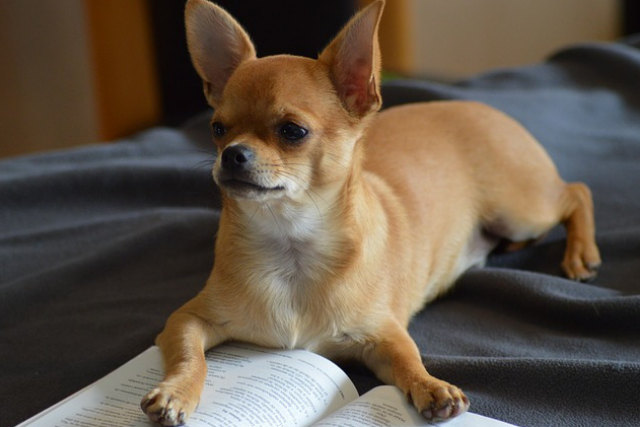 Even your tiny apartment dog will need regular exercise. With a Maltese, a nightly romp in the living room could be enough to tire out their little legs. You’ll need to take them out for bathroom breaks, and letting them sniff around will be great mental enrichment. 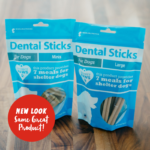 You’ll also have fun training your toy dog to do tricks. It’ll be simple to train them how to behave in public areas, so you can take them to all your favorite dog-friendly city restaurants. It’s hard to believe the fastest dog breed in the world makes a good apartment dog. There’s a reason, however, why these speed machines are called the “40 mph couch potatoes.” When allowed to let loose and run free, there’s no catching a Greyhound. Their high prey drive combined with amazing speed make them liabilities out in public without a leash or fence. But when they’re cuddled up in the safety of your apartment, they’re happy with a life of leisure. Greyhounds tend to live at two speeds. If they’re not running at full speed, they’ll snooze the day away. 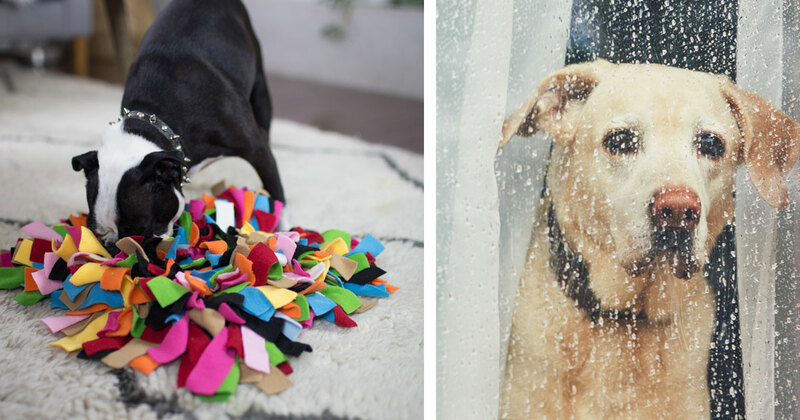 They won’t be overly upset if you have to postpone their daily walk, and you can further enrich their lives with simple indoor games. 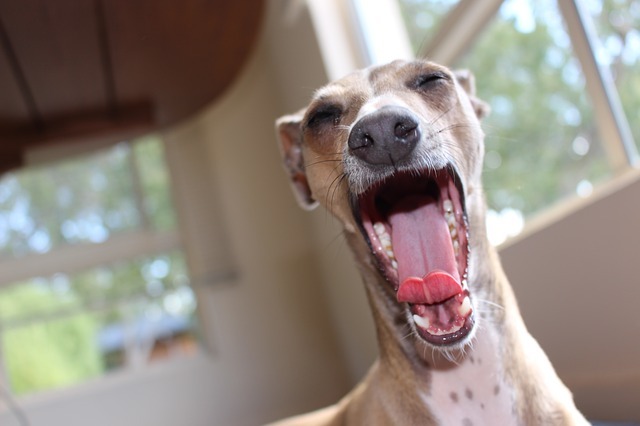 Entertaining a 70-pound dog indoors can be a challenge, but Greyhounds aren’t big barkers, and they’re light on their feet to keep noise at a minimum. Any one of these dogs would be happy to be your new roommate. They might not split the rent or clean up after themselves, but an apartment dog is exactly what every city dweller needs.